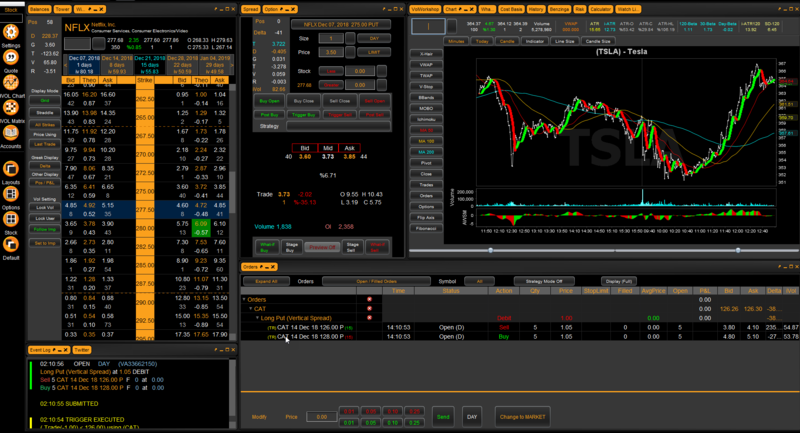 The Hawk Command Center can be customized to fit your trading needs. Remove, resize, or rearrange templates. Create custom settings specific to individual stocks. Create alerts on stocks and options along with greek risks and days to expiration (DTE).